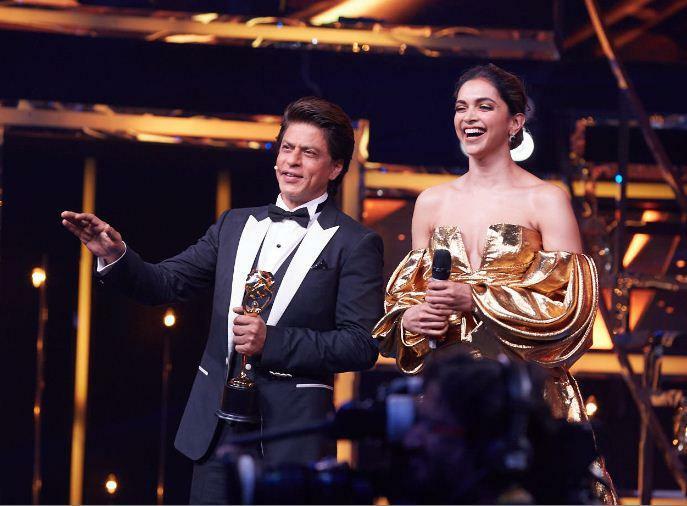 Alongside, Shah Rukh Khan will spin an aura of love and admiration with his impeccable hosting skills and non-debatable comic timing. Then there is power packed performance by the vivacious and spunky Alia Bhatt paying a tribute to her contemporaries. Dressed in blazing red the young actress will dance to Deepika’s hit songs ‘Lovely’ and ‘Balam Pichkari’ and Kareena’s famous songs ‘Chammak Challo’ and ‘High Heels’. The young and suave Sushant Singh Rajput will be seen wooing the timeless beauties Madhuri Dixit and Kareena Kapoor Khan. The star entry to look out for will be Jaqueline Fernandez, along with Mouni Roy. The two set the stage ablaze with their on-point moves. 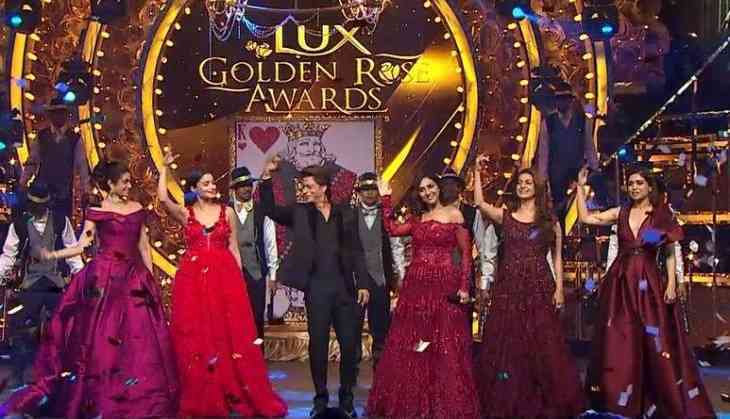 Turn on your television sets on December 24 to watch the Lux Golden Rose Awards.